The All-Weather SuperArena® is available to hire, click here to view our hire prices. 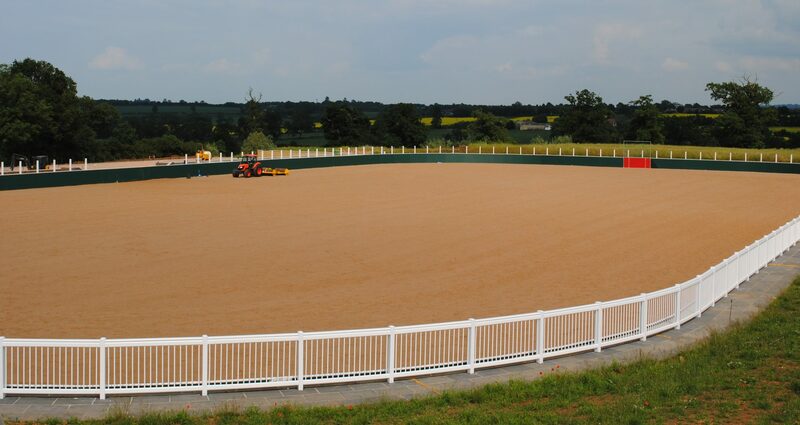 Martin Collins Enterprises, market leader in equestrian surfaces and racing surfaces, has recently installed the largest all-weather arena it has laid anywhere in the world. 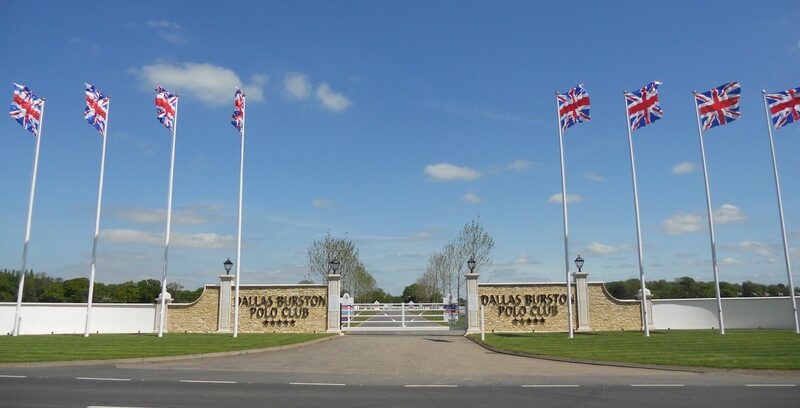 The Ecotrack surface at Dallas Burston Polo Club in Warwickshire measures 140m by 70m and extends to 2.4 acres. 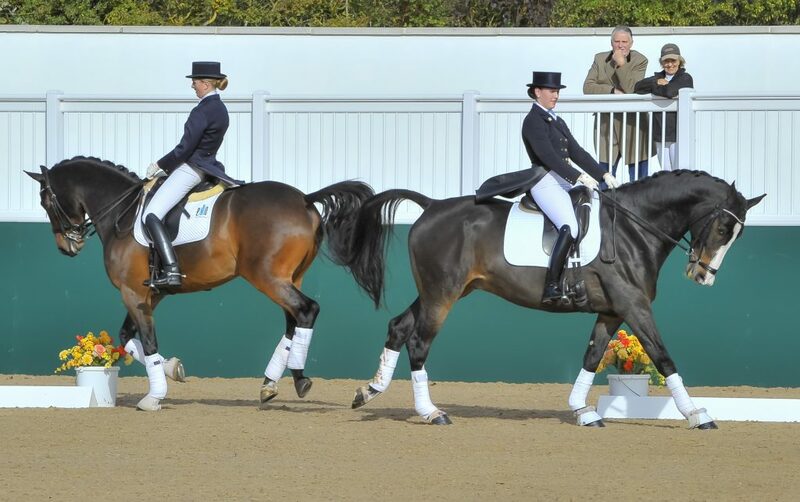 This makes it more than 20 per cent larger than the same-surface equine arena at Windsor, home of Royal Windsor Horse Show, the Queen’s Diamond Jubilee Pageant and 2009 European Show Jumping and Dressage Championships. To be known as the DBPC All Weather SuperArena®, the new Ecotrack surface is now the focal point of a superb facility founded by Dr Dallas Burston. The SuperArena® officially opened on April 1, 2013 and it’s size means it can host, uniquely, four-a-side arena polo, as well as other equestrian disciplines. 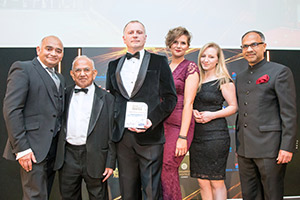 Venue Of The Year 2016 Why is the Midlands good for business?